Add Contact US Page | Hey Guys, Welcome to another best information, Today we are going to talking about that "How to Add Contact Us Form/Page on Blogger. 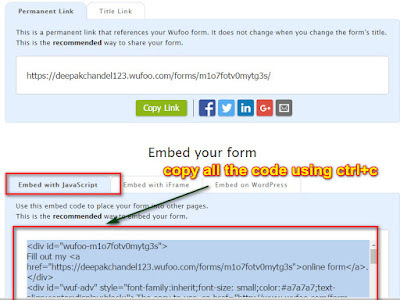 If your blogger has an account in website or WordPress and you publish the post in Blogger, Website or WordPress, this post is going to be very good for you. You will find many posts to contact us page / FORM ADD. 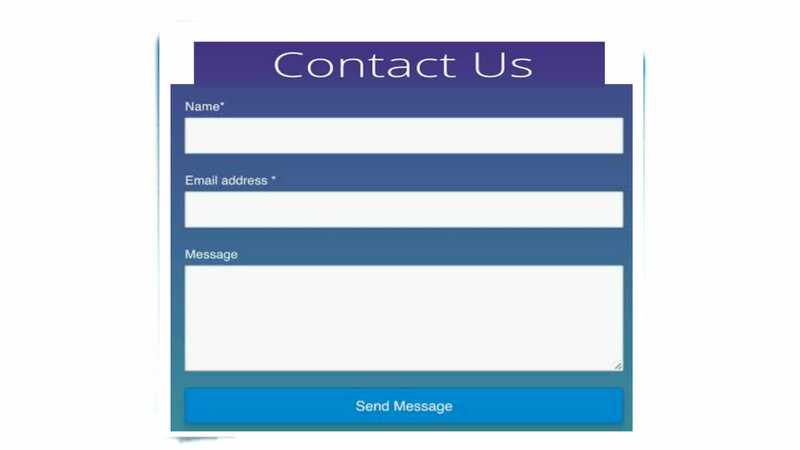 This article is different because if a visitor visits your website then if you have any problem then by taking help from the contact US page, you can send it to you within the message 5SECOND. By will send. 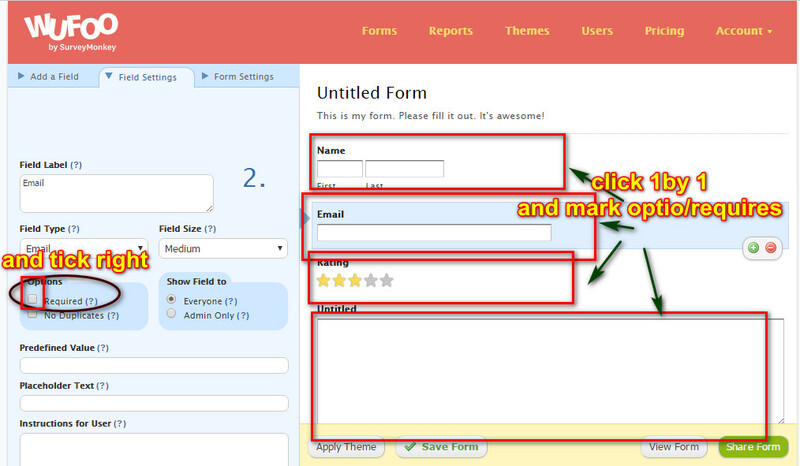 Let's now focus on the following points for "Add Contact US Page / Form on Blogger". Please check all steps carefully. Rule 1. Let's first click the button given in front of it. But first, take the article carefully. Rule 2. Now, after this, your new screen will be opened. You have to sign up on this screen and verify the email. After this, a new window will appear. Rule 3. After this, your new screen will be opened. Click on "+ NEW FORM" shown in the sidebar on this screen. Rule 4. Now after that your new screen will be opened. You chose the option given in the photo below. Rule 5. Now after this you have to do some setting inside it. 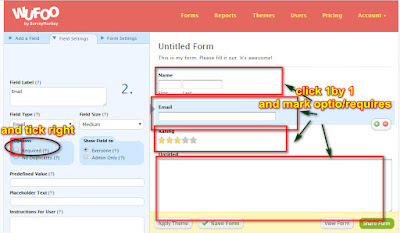 If the user does not fill his details then the form will tell the options. Now go into blogger and paste all the code in blogger page HTML code position. Hope you have liked the article we created. If you have liked our article, then subscribe to the blog to get information about the daily updates and if you have any problems related to this article, We will try to give you information as soon as possible.